Top 1% for calving ease & top 5% for BW. Top 20% for milk & marbling. 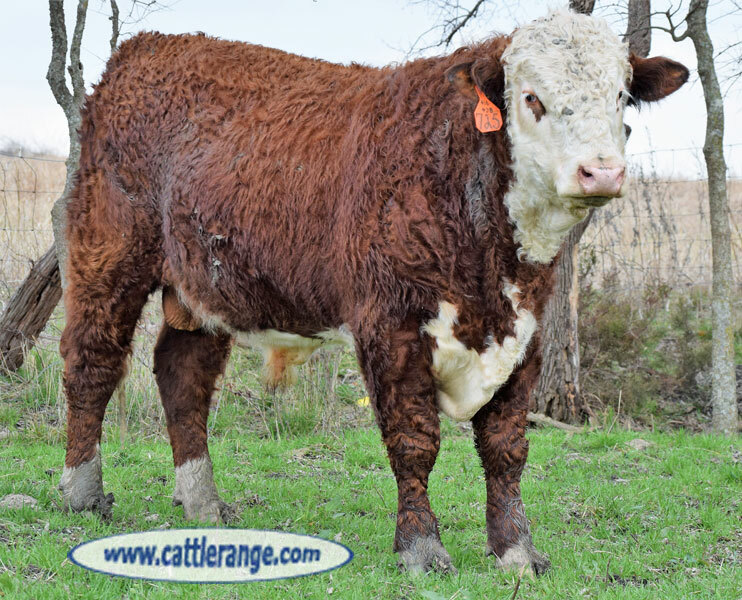 Double bred P20 Homozygous Polled.